Please click here to visit Recreational Shooting. Our recreational competitions are one of our most highly anticipated events during the festival. Return of the Boar! The steel boar, that is. 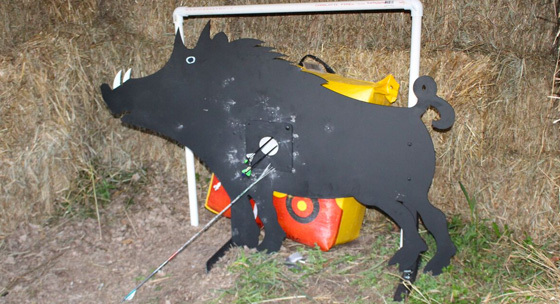 Steel Boar contests will be held throughout the entire weekend (similar to Nerves of Steel and The Iron Pig). Organize a five-person team and match your skills against teams from around the world at all the target stations on the grounds. The team competition is held on Saturday only. To register your team, meet at the Blue Building the morning of the shoot by 9:00am. Each member must be a registered range shooter at the Festival. 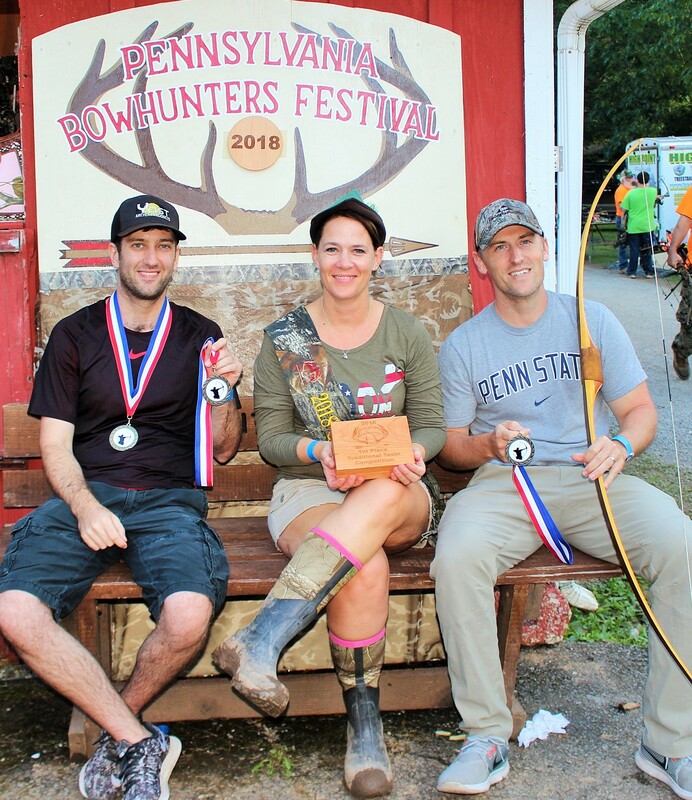 Especially for the traditional archery enthusiast, compete against other archers as an individual and as part of a three-person team which is formed at the Saturday morning competition registration. The traditional competition is held on Saturday only. To register, meet in the Grandstand the morning of the event by 8:00am. Each competitor must be a registered range shooter at the Festival. 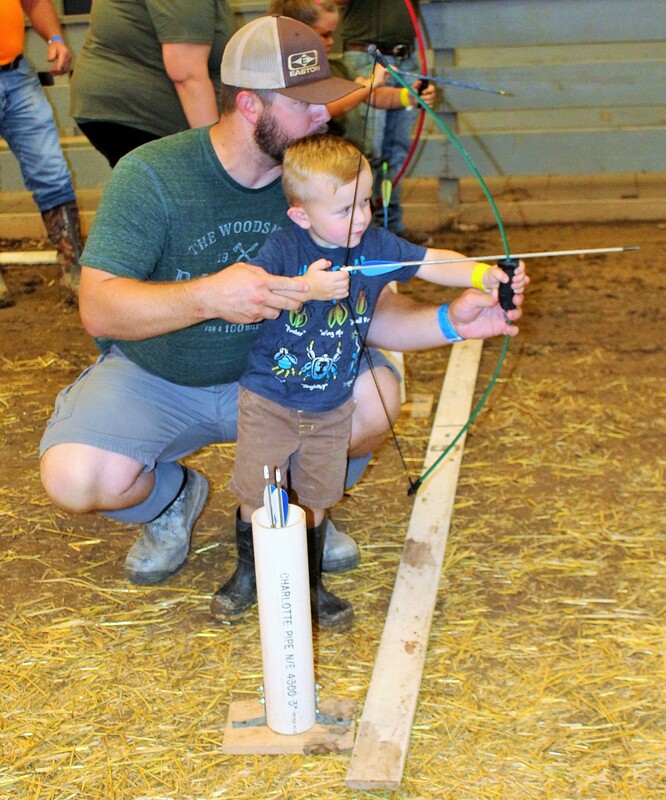 Competing by age groups, this is a favorite of our young vertical bow archers and a heart-warming event for spectators! The shoot is held in the Grandstand and begins at 1:00pm on Saturday. Awards Saturday at 6:00 pm in the VIP Tent. 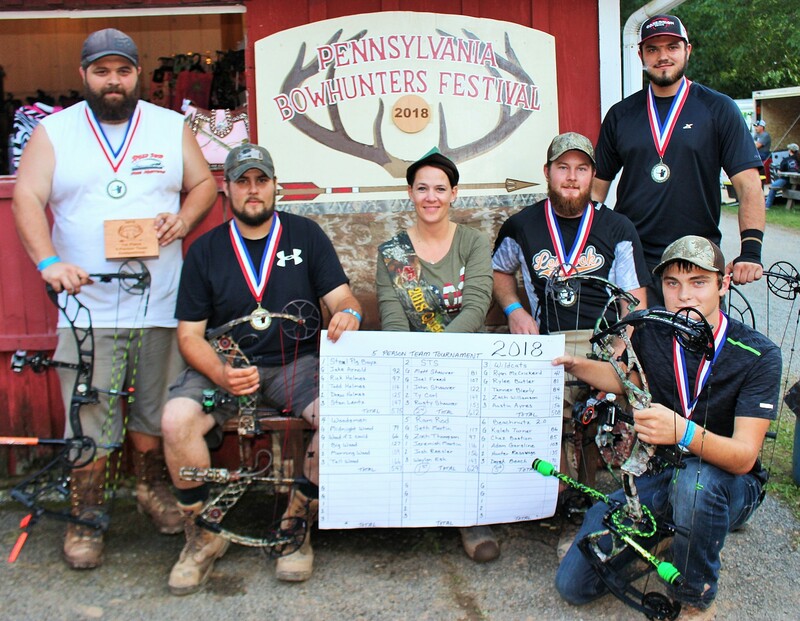 Youth awards are presented for traditional and compound bow categories during the competition. All competition events are for recreational purposes only and are not sanctioned competitions. Regulations and scoring are announced prior to the competitions by the individuals managing the events.